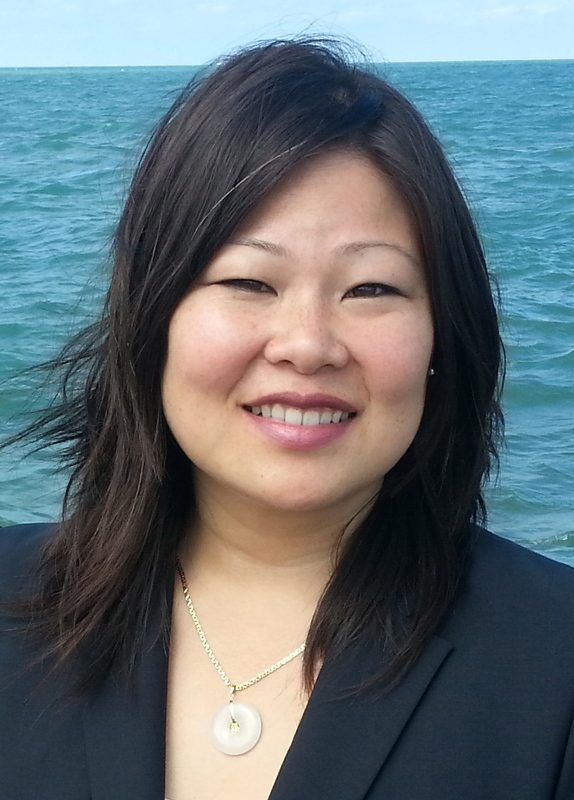 Josina Wing Morita is a Commissioner of the Metropolitan Water Reclamation District. Elected in 2016, she is the first Asian American elected to a countywide board in Cook County—the second largest county in the country. As an urban planner and policy advocate, Josina brings expertise in equity policy, land use, stormwater and regional planning. She sits on the boards of Woods Fund Chicago, Delta Institute, and the National Blue Ribbon Commission for On-Site Non-Potable Water Systems. Josina’s human rights, racial justice and water justice work has been recognized locally and nationally. In 2007, she was named one of the top 35 leaders under 35 fighting racism and poverty in Chicago by the Community Renewal Society. In 2013, she received the Emerging Leader Award from the Illinois Campaign for Political Reform and the Breaking Barriers Award from the Chicago Foundation for Women. In 2016 she was named one of 50 Young Asian American Stars in Politics by Asian Fortune Magazine. In 2017 she received the Spirit of the River Award from Friends of the Chicago River. And in 2018 she was recognized as a National Water Hero by WaterNow. She holds a B.A. in Sociology and International Race Relations from Pitzer College and a Masters in Urban Planning and Public Policy from the University of Illinois at Chicago.